Save 10% on any OOSC clothing just pop in store! Sore feet? Need some new boots? Fancy a new fat pair of powder skis? Going off piste and want an avalanche pack or a new helmet? Our in-resort partners can help you find the perfect equipment to suit your needs. 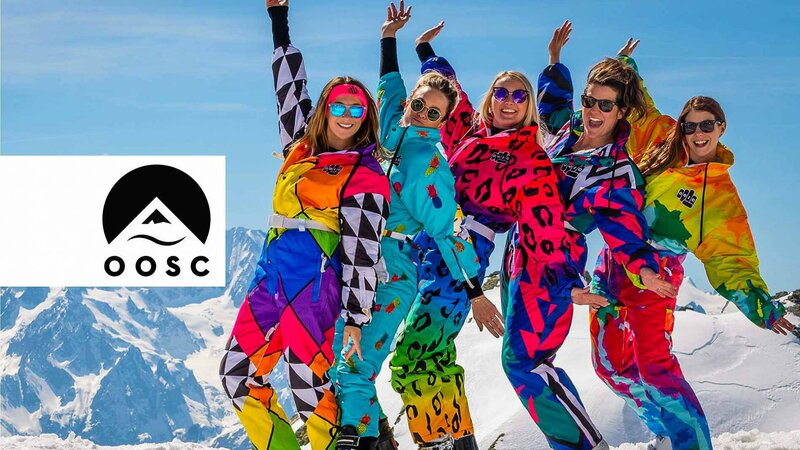 Visit OOSC Clothing and their first ever shop which is located at the imfamous La Folie Douce, Meribel! All things retro inspired but with a sustainable twist only using recycled materials yet still providing a technical piece of Ski equipment. 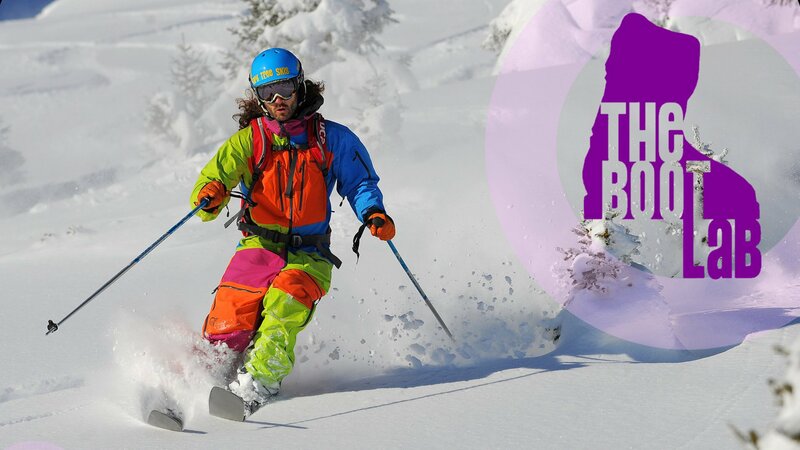 From All-in-one Ski Suits to Jackets, gloves and funky base layers, Our clients get an exclusive 10% off in store purchases by simply quoting the name of your Chalet! The North Face shop has over 200m of retail space over two levels with a wide range of ski clothing including jackets, trousers, gloves, socks and helmets. They stock The North Face, Peak Performance and Norrona. You can purchase skis and boots including very popular Black Crow skis. Our clients can receive a 10% discount off purchase of any item in the shop - just mention our name! 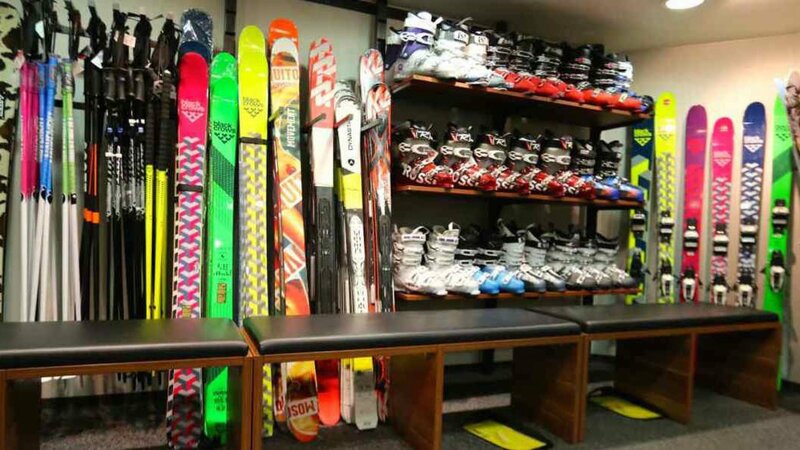 With fully qualified staff, a wide range of boots and a desire to achieve the perfect boot fit every time The Boot Lab is the only place to buy ski boots in the Three Valleys. After a thorough assessment they will select the perfect boot for your feet and make any adjustments required to ensure a perfect fit. The best bit is that every boot comes with a comfort guarantee so make an appointment for your free assessment before you arrive so you are all set for our week ahead or pop in for a chat when you arrive in resort. Want a new pair of skis? Not sure what to buy? What charactieristics will aid your skiing? Or do you fancy a fat pair of skis to make the most of the fresh powder? The Boot Lab have got the widest selection of skis in the Three Valleys including brands such as Atomic, Blizzard, Nordica, Majesty, Volkl and Fork Tree Skis. Skis are available to rent for the day or for your entire stay. Their range includes piste, powder an parks skis to suit all levels of skier. The Boot Lab also stocks a wide range of gear and accessories in their stores in Courchevel and Meribel as well as online. All of their products are tested by the team so they can give you honest feedback to help you decide on yor purchase. 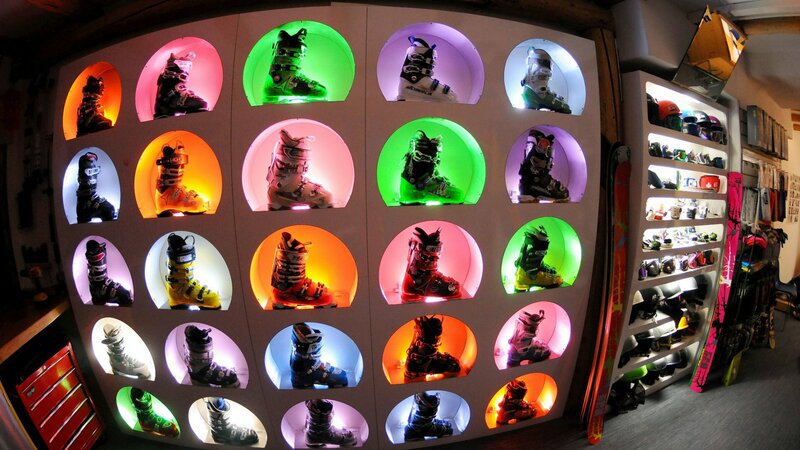 Contact the Boot Lab team to make an appointment or pop in to their store in the centre of Courchevel 1650.